Beşiktaş is a Turkish football club, founded in March 1903, popular in Turkey as "the black eagles". The stadium with a capacity of 32,145 seats, on which Beşiktaş play their home matches named "İnönü"
In 1902, 22 young people begin to gather on certain days of the week to exercise together. Thus was born the idea of creating a sports club with a major sports - boxing and wrestling. 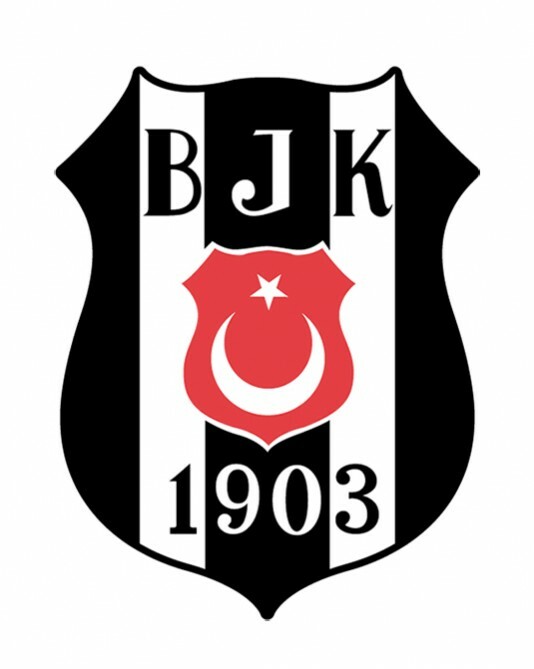 Beşiktaş was established a year later by a special decree. On January 13, 1910 Beşiktaş became the first officially registered sports club in Turkey. 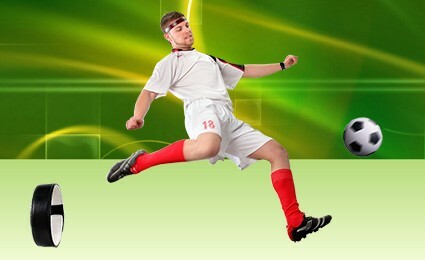 The football is gradually becoming the most popular sport. In 1924 Beşiktaş entered the Istanbul Football League along with other current grandees and the most diehard urban rivals of the "black eagles" - Galatasaray S.K. and Fenerbahçe SK. During the year Beşiktaş won the first championship in Istanbul, and a decade later became the first champion of Turkey. In season 1958/59 Beşiktaş became the first Turkish club that took part in the most prestigious tournament in Europe – the European Champion Cup. In the next campaign, Beşiktaş won the second edition of the native professional super league. Following two decades of unstable performance in local areas in this period of time Beşiktaş won only four titles in Turkey. The 90s of last century, began fabulous for Beşiktaş with three consecutive championship honors won under the leadership of Gordon Milne. The main contribution to the most successful series of Beşiktaş until now have the three talented players Metin Tekin, Ali Gültiken and Feyyaz Uçar . The home kit of Beşiktaş for the season 2013/2014, is white shirt with black stripes on the front part, black shorts and black socks. The away kit of Beşiktaş is grey-silver shirt with white stripes, grey shorts and grey socks. The third kit of Beşiktaş is black shirt with grey stripes on the shoulders, black shorts and black socks. 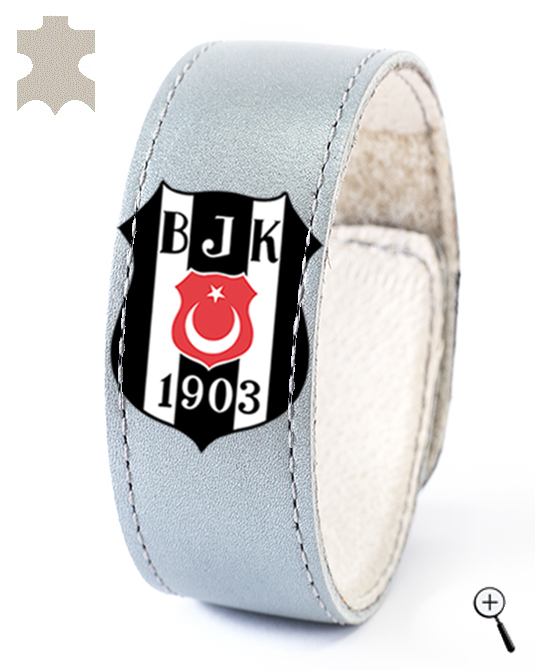 BeMAGnetic design magnetic leather accessories for fans of Beşiktaş that improve health and make people more energetic and more successful without doping. 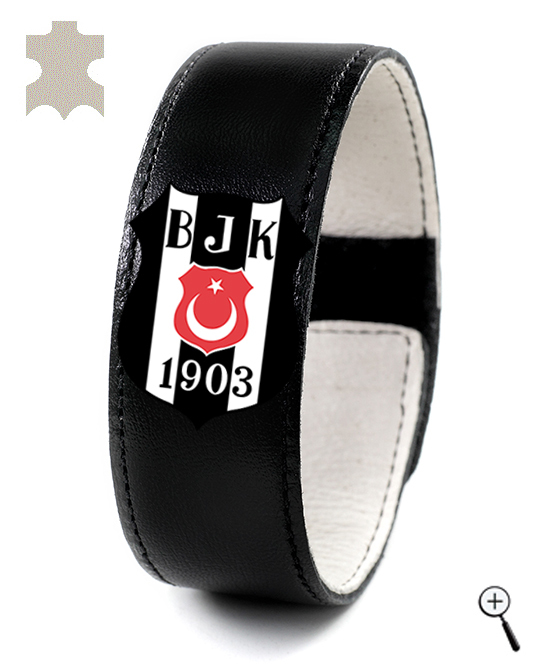 The magnetic leather accessories are made with the emblem and colors of the three kits of Beşiktaş for the year 2013.